The field of corporate income taxation is changing rapidly, and it is important to have knowledgeable professionals on your side to assist you in complying with new rules and regulations. 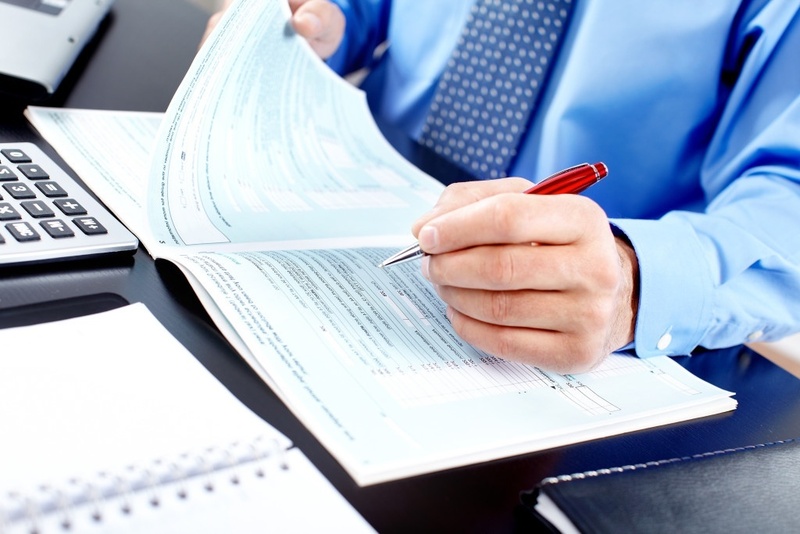 MMCGAPC is a full service accounting firm that can provide a variety of tax services including corporate tax services. MMCGAPC can act as your corporate tax accountant in Winnipeg and provide corporate tax services. MMCGAPC provides corporate tax services in Winnipeg to many of our business clients. One of our main services includes translating accounting financial statements to what is known as tax financial statements of General Index of Financial Information (GIFI) financial statements. GIFI financial statements are used to file the T2 return and reconcile income for accounting purposes to income for tax purposes. Corporate tax services in Winnipeg that MMCGAPC provides include innovative tax planning to ensure that your corporation falls within the Small Business Deduction and ensuring that your business losses are being properly carried forward or carried back so that you are paying the least amount of corporate income tax. As your corporate tax accountant in Winnipeg, MMCGAPC will ensure that you file your return no later than six months after your year end each year. The tax year of a corporation is its fiscal period. When the corporation’s tax year ends on the last day of the month, returns should be filed by the last day of the sixth month after the end of the tax year. Please keep in mind that even though the filing date if the return is six months after the end of the tax year, if any amount is owed in the form of corporate income tax then tax payments must be made no later than three months (90 days) after the end of the tax year. For example, if your fiscal year end is December 31, XXXX the corporate return would have to be filed by June 30, XXXX but any taxes owed must be paid by March 31, XXXX. Any payments which are received late will be subject to interest and penalties assessed by CRA. Let MMCGAPC help you to file a corporate income tax return in Winnipeg. Our team o educated and experienced professionals will ensure that you file a corporate tax return that results in the least amount of corporate taxes payable. Please contact us via email at mike@mclenehan.com or phone us at 204-505-3113 to book an appointment today.